Cherry blossoms come out (bloom) between late March and April in Tokyo. 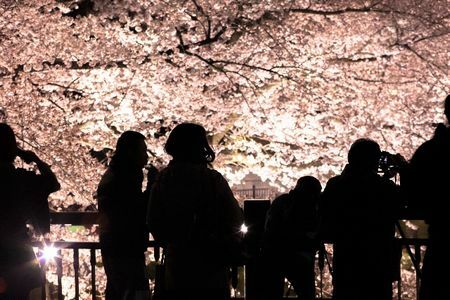 In Japan, people enjoy eating, drinking, and singing with family and co-workers under the fully bloomed cherry blossoms. Japanese people love cherry-blossom viewing because cherry blossoms are beautiful, but moreover, they only bloom for a short period of time. I am going to go cherry blossom viewing this weekend. Would you want to join us? 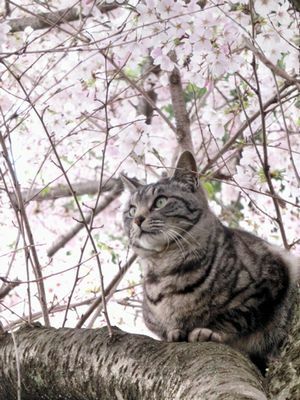 The cherry blossom viewing will be at Ueno park. Let’s meet in front of the statue of Saigo-san at noon! Is this your first time to go cherry blossom viewing? 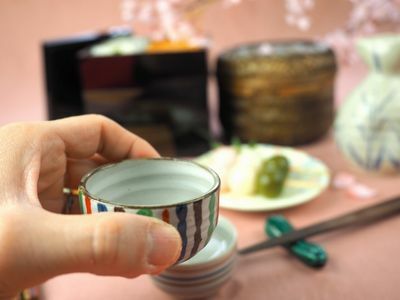 Do you have Hanami (cherry-blossom viewing) in your country?